These circular LED displays are a lot of fun. Essentially, these are what you would get if you could 'wrap' one of our LED bargraphs around a circle. 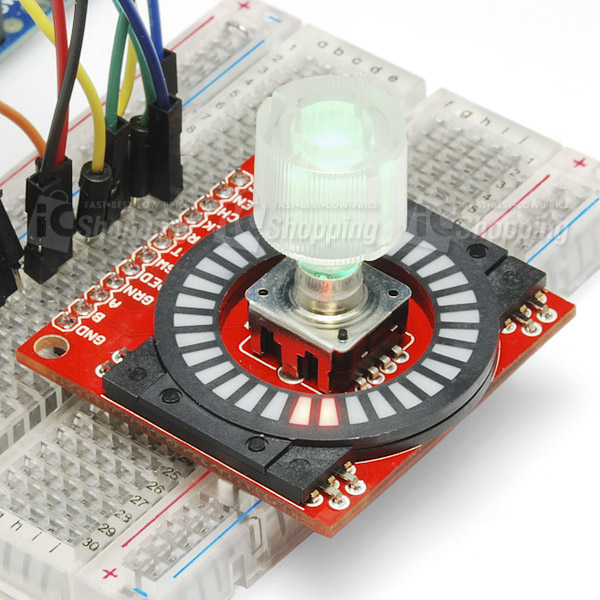 They consist of 16 red LEDs arranged so that each quarter of the circle has a common ground and four anode pins, resulting in 20 pins total on the device. Because they're simply a bunch of cleverly packaged LEDs, they're just as easy to use as our LED bargraphs. 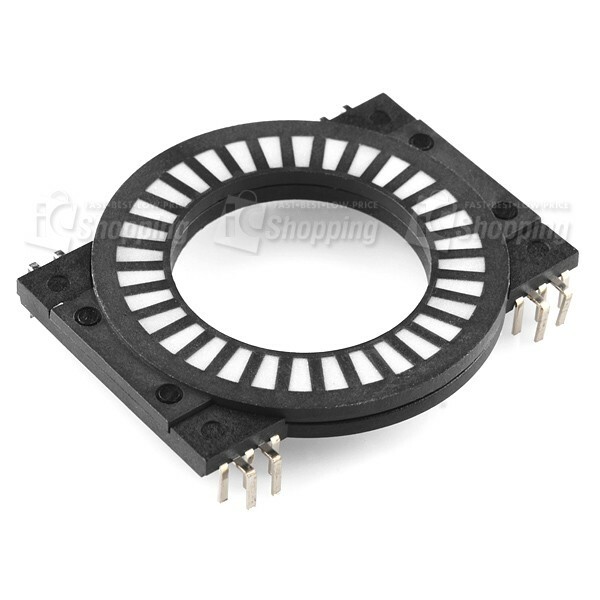 These are great for indicating the position of a rotary encoder!